Join our free mulch program to receive loads of chipped tree trimmings. At this time our mulch program is free. Mulch will be delivered to your property at no charge (must be able to take 20 cubic yards of mulch per delivery). If you are interested, fill out our Free Mulch Form. When we are working in your area, we will contact you to deliver the mulch. Note: the mulch is trimmed trees that have been processed through a chipper. 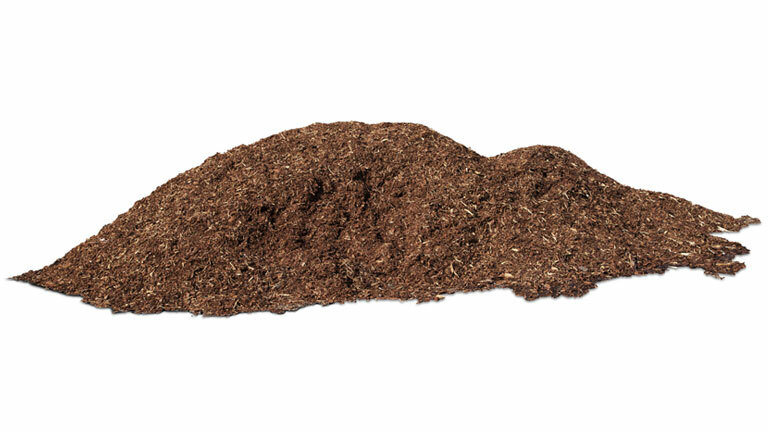 Mulch may contain leaves, needles, branches, and other mixed parts of trees. We have a long list of people wanting mulch, so there is no guarantee mulch will be delivered.